Not subscribed to the 8 Week Study Guide? click to learn more. 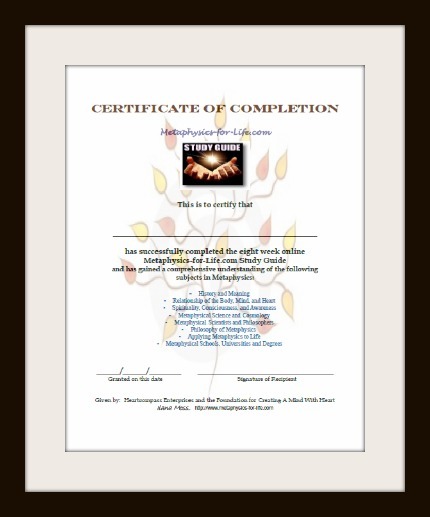 Click the image below to save and/or print your Certificate. If you have any problems or questions, use the CONTACT US form at the bottom of this page. ~ After printing, fill in your name clearly and boldly on the center line. (You can also add your name before printing with newer additions of Adobe Reader). ~ Sign and date at the bottom. ~ Frame and hang proudly in your home or office. 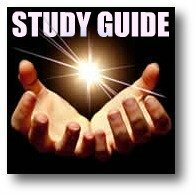 The Study Guide and your Completion Certificate are totally FREE! Let us know how you did! Share your experience in the comments below.